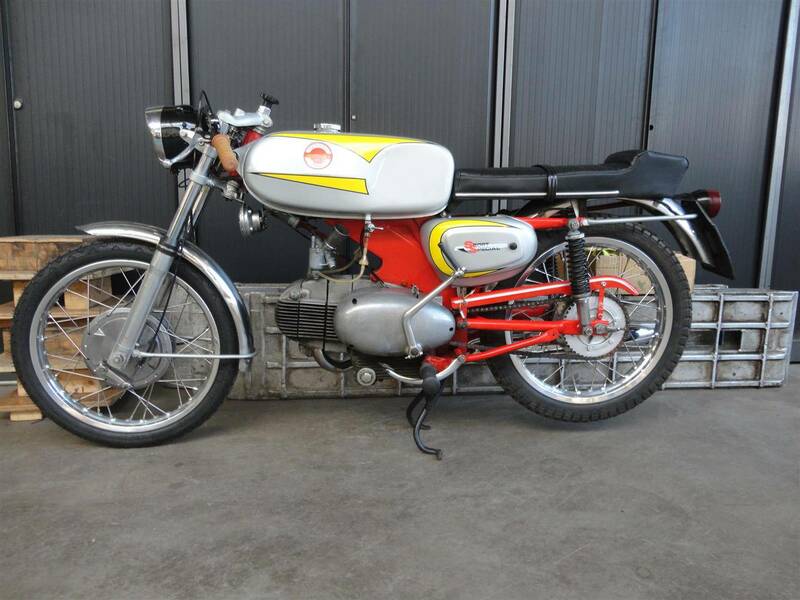 A VERY nice, Original and VERY good running Benelli Motobi Sport Special 250CC. A beautiful Italian bike. Big choice in bikes and mopeds in ''''the Stolze Collection''''!